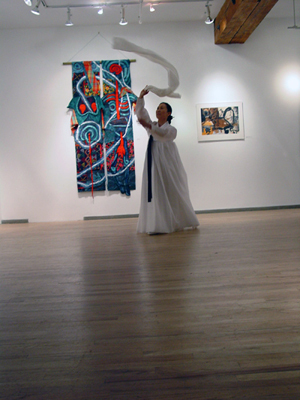 The Asian American Women Artists Alliance is a non-profit women artists organization based in New York. We are an unique women collective organizing two to four exhibitions a year. 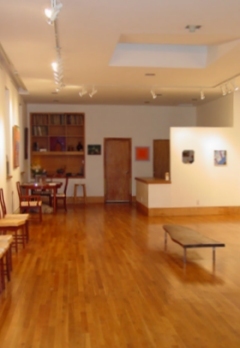 The Asian American Women Artists Alliance is a 501(c)(3) non-profit organization which supports and promotes Asian American Women Artists in the visual, literary and performing arts by organizing exhibitions, performances, and readings, and by sponsoring educational workshops and seminars that help artists develop their careers. 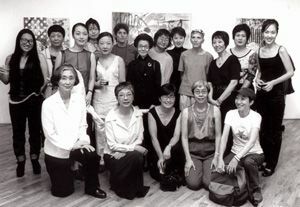 AAWAA was formed in 1998 to create an intergenerational, Pan-Asian network for emerging and established women artists. 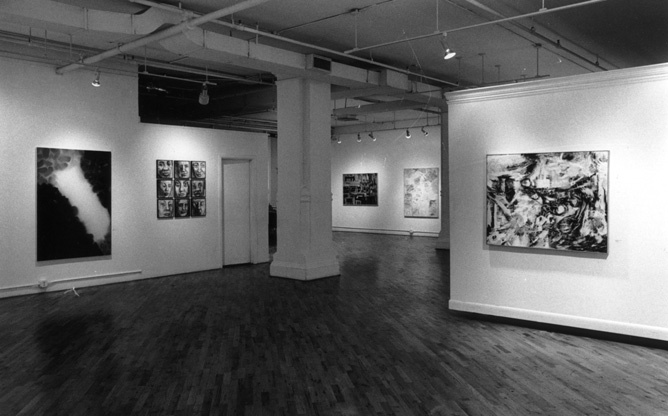 By coming together we recognize a need, not only to exhibit our work, but also to educate the community about our unique contributions to the NYC art movement. Our events also promote self-advocacy by developing contacts and relationships with art consultants and galleries for members' work. The deliberate curatorial policy of inclusion of women from all ethnic background is an empowering stance, which resists the ghettoizing of minority artists and their artwork. Phase 1: Archiving two American Artists' lifetime work. Phase 2: Sending out proposals to various Institutions for acceptance of the artist’s artwork. Phase 3: Negotiations and finalization of donation of artwork. 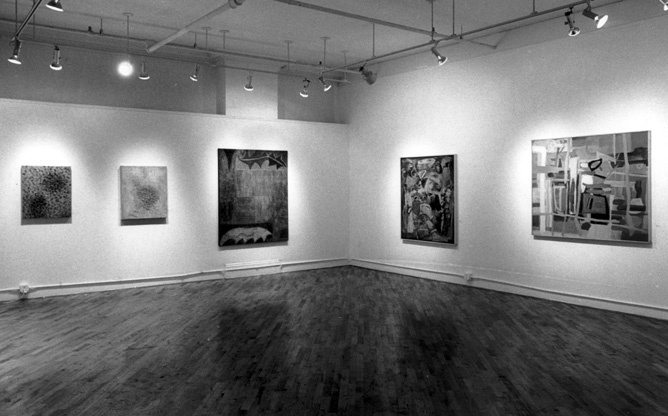 In 2006 AAWAA embarked on a research for the first generation of Chinese women artists who lived from late 1800 to 1948. The women artists of this era left behind the traditional rural life of China to pursue western art including painting nudes. Their lives and work had created big scandals and hardship. A few women artists were able to leave China for Europe to study art with a no return ticket. For a more detailed original 28 minutes documentary video please contact . 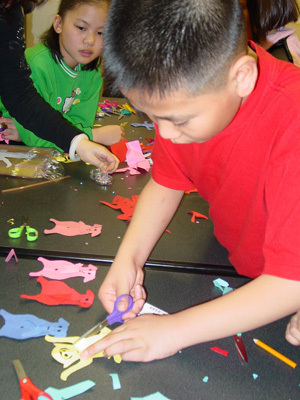 AAWAA is a 501 C-3 nonprofit organization operated solely by volunteer artists.